Matthew Miller focuses on the disposition and acquisition of industrial investment properties nationwide. In combination with his background in economics and fundamental understanding of financial markets, Matthew leverages his extensive network and real estate investment knowledge to create value for his clients. 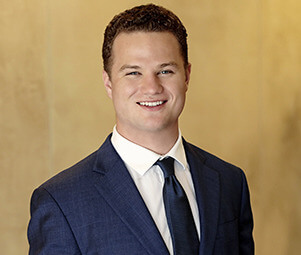 Matthew’s unrelenting work ethic and level of professionalism ensure lasting relationships with his clientele that exceeds their expectations through improving investment positions.